An Englishman’s home is his castle, and so that term has lived long since. Our homes are not just where we live simply to go to and from work. 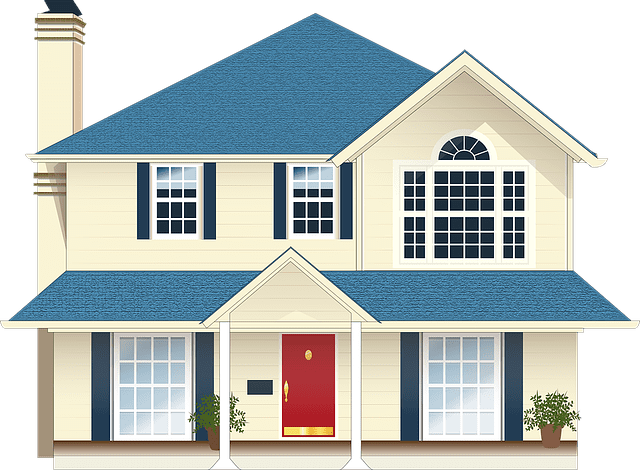 They are our humble abodes where we raise our children, live out our lives with family and friends and generally have a place to literally call home. It’s our little patch of soil on this earth that we share with billions of other people. So why shouldn’t we take extra care of it? You can clean your car over and over, and someone might call you obsessed. But taking care of your home right down to the little teething problems, and you won’t have anyone calling you’re pedantic. Intrusion into one’s home is often thought of as another unwelcome person entering it, but do we spare a thought for the relentless elements that smashing into our walls every day? Rain, wind, hail, sleet and snow will try and find a way to your house whether you like it or not, so it’s time to erect a guard that will stand watch. The windows of a home are inherently the weak point. Not only are they made from a weaker material as compared to wood and brick, but they may not airtight either. Heat from inside the home will try to escape outside because of the equilibrium effect. The air molecules of warmer air will be attracted to less electrically charged particles that are cooler. So it’s a continuous fight that you face to keep the warmth in and the cold stays out. The latest offerings in the industry have taken on evolution in construction techniques resulting in higher quality. However, with double glazing finance, you can order a plan that has a 5-year interest free credit. Alternatively, you may find it easier to buy now and only be ready to start making payments in 2019. You can also upgrade to triple glazing on standard upvc windows once you have your initial build. Strengthening the exterior of your home is just as important as the latches into the interior such as windows, vents, cracks and leaks in the roof. But standing outside and taking a look at the brickwork isn’t really what people come to expect. Yet it’s exactly what you should be doing. Little by little like a tiny chisel, the wind and rain eat away at the cement that bonds the brickwork together. Granted the bricks themselves will easily show signs of weathering because the color might become darker and holes will appear. But looking at the mixture between the bricks, you could begin to see if there are any crack or channels that look like a dried up riverbed. These will expand and become deeper and wider as the years go on. With a strong brick sealer, you can stop this slow but fatal erosion. You will need to gently take out the weakened cement first so work out what can stay and what needs to be ousted. Homes aren’t just our little havens on this blue sphere of a planet. In the grand scheme of things they are potential sales too, so treat them like an investment. Sitting back and thinking everything will be alright is foolhardy; you have to get up and build your own defences.